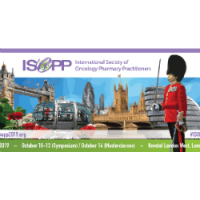 Come to London, UK in 2019 for the XVIII International Symposium on Oncology Pharmacy Practice (ISOPP 2019), October 10-13, and ISOPP’s one day Masterclass, October 14. 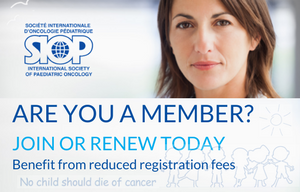 That is four and a half days of leading edge education to advance your oncology pharmacy knowledge. The Symposium takes place at the Novotel London West located in the bustling heart of Hammersmith West London. 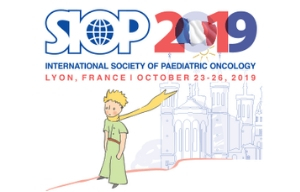 Your local host is the British Oncology Pharmacy Association (BOPA), and its members are ready to welcome you to UK and share with you UK’s warm and generous hospitality.